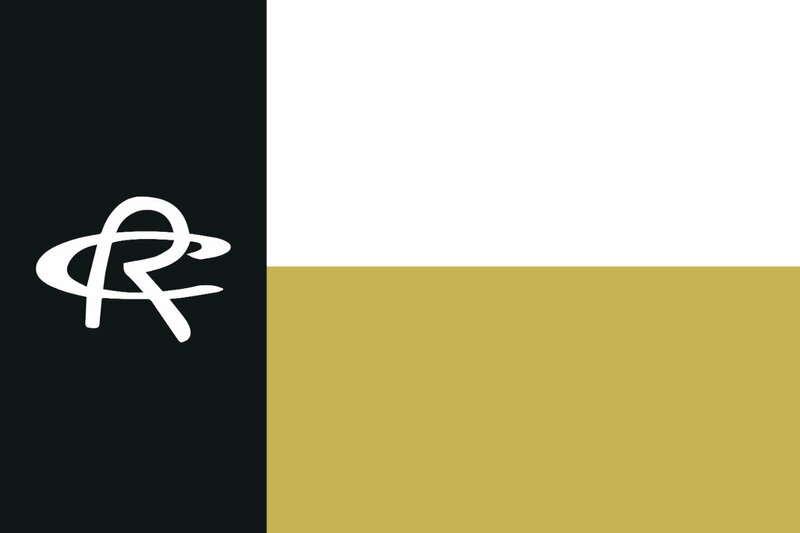 GET THE EXCLUSIVE RC TEXAS SPIRIT FLAG! Donations of at least $50 will qualify for the RC Texas Spirit Flag! Donors of $100 or more will receive two flags. 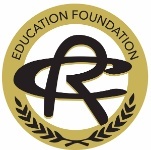 The RC Texas Spirit Flag Campaign will benefit the Education Foundation which awards thousands of dollars in Grant to Royse City ISD teachers each Fall. The RC Texas Spirit Flag Campaign is separate from all previous donations or future pledges.